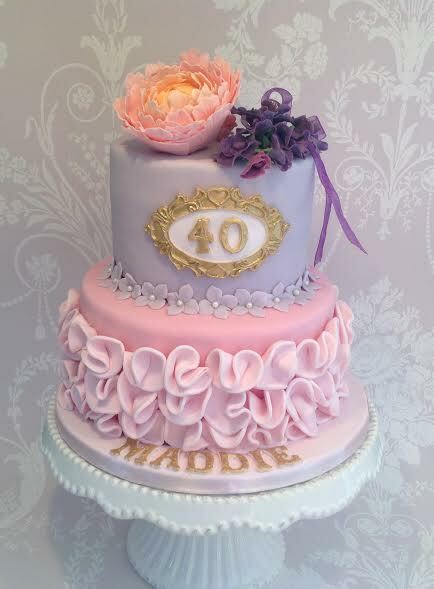 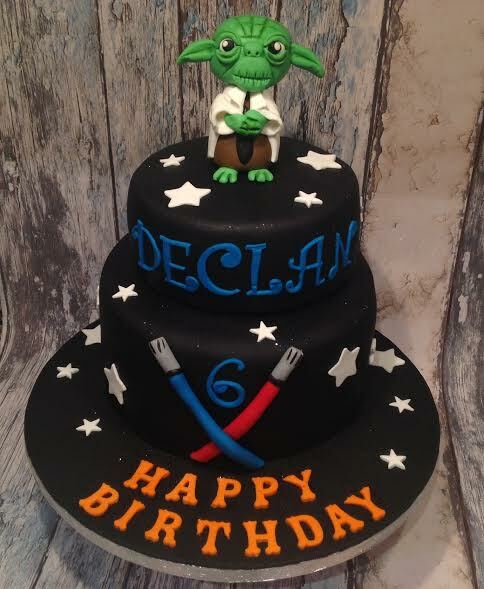 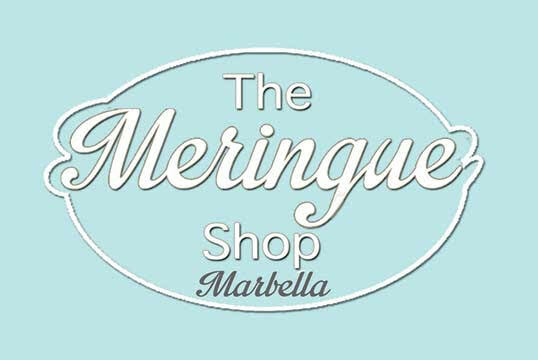 The Meringue Shop Marbella create stunning cakes which taste as delicious as they look. 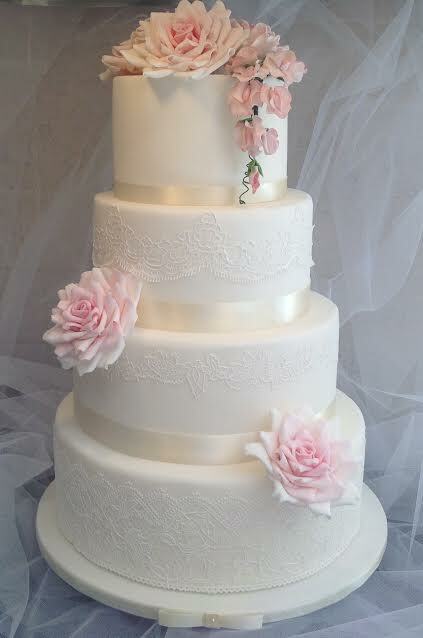 Your Wedding Cake should be a beautiful hand made wedding cake, crafted by professionals with love and care. 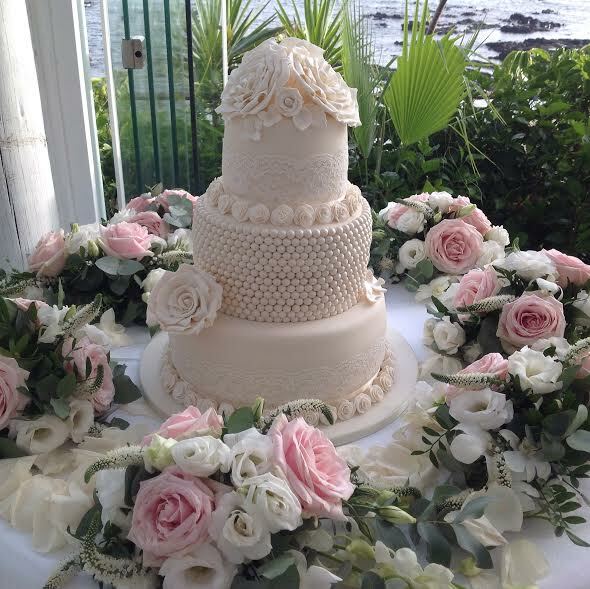 A cake from the Meringue Shop Marbella will be the wedding cake of your dreams.